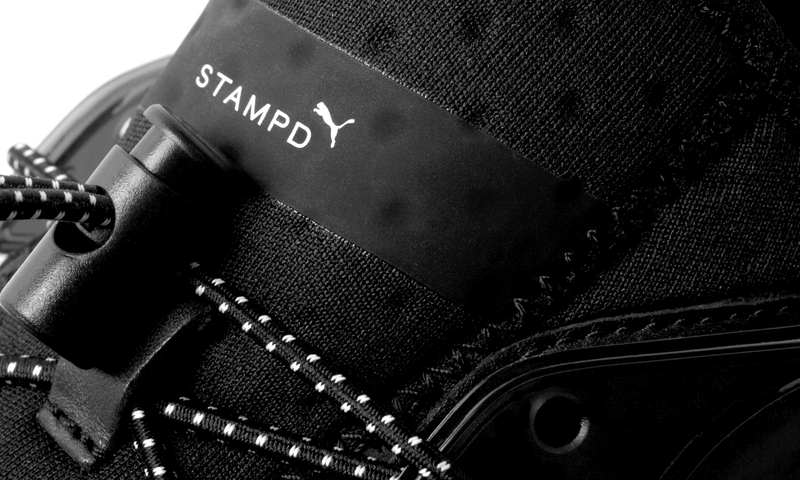 Stampd and PUMA already have established a chemistry with their collaborations that produce nothing but top notch products. 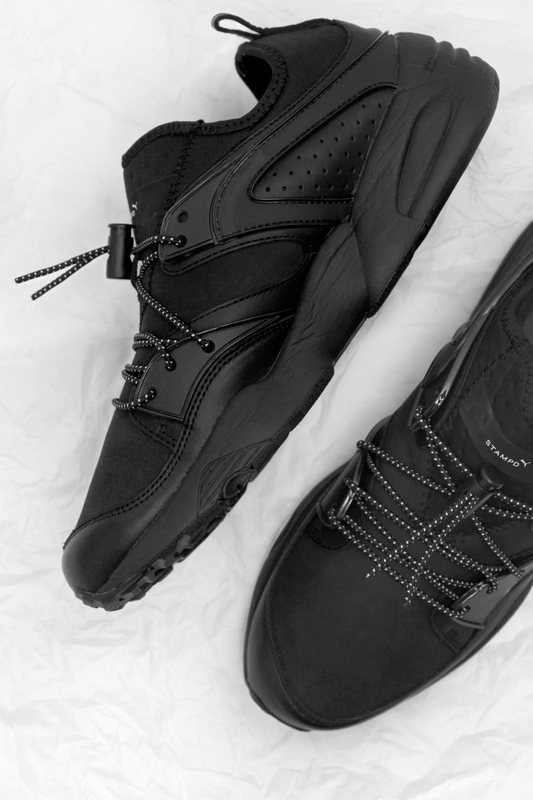 In this connection’s latest go-around, they continue to consistently impress with their take on the sleek Blaze of Glory model. 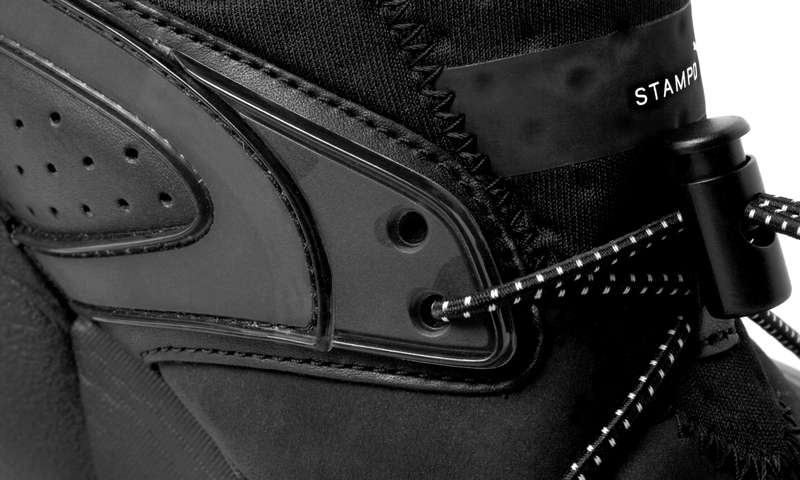 At a glance you see a murdered out pair of your next go-to’s in your rotation. 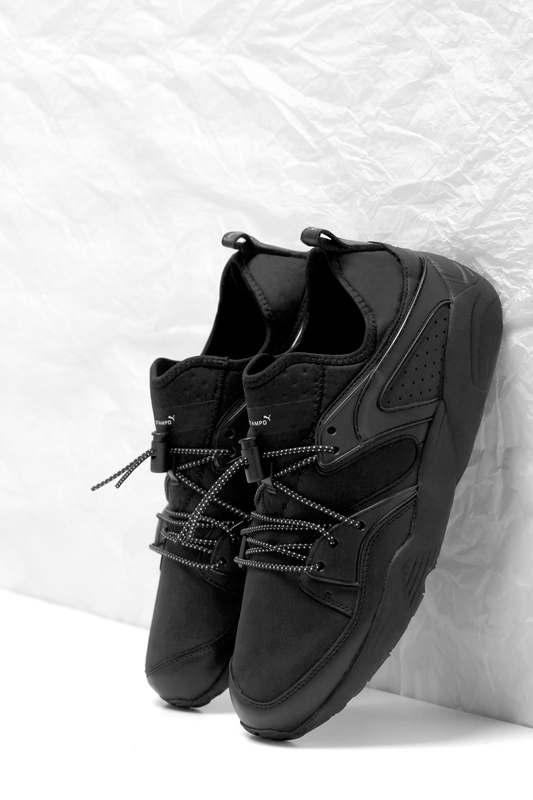 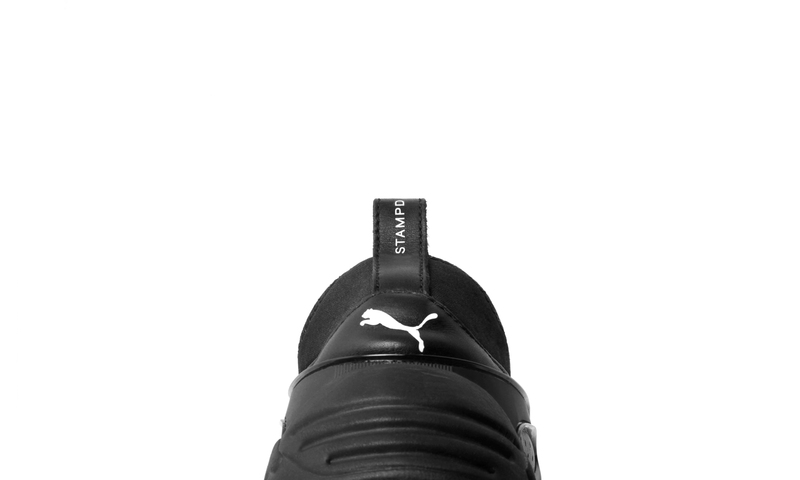 But look closer and you notice some tremendous details that make this worthy of both brands’ high levels of taste and expectation: tonal leather and suede detailing atop PUMA’s trademark Trinomic sole, unique lace locks, and co-branded details throughout the shoe. 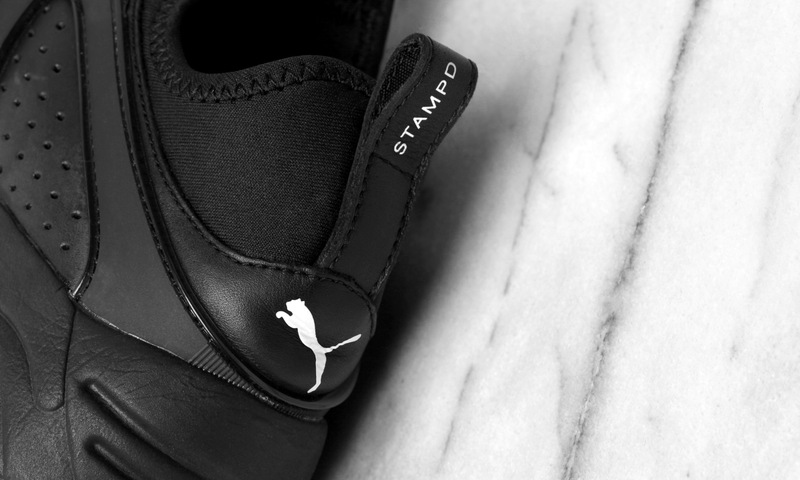 Mark your calendars as this special pair drops on 1/23/16 @ 12AM PST on Stampd.com.